Digital Photographer UK - Philippine distributor of magazines, books, journals, etc. 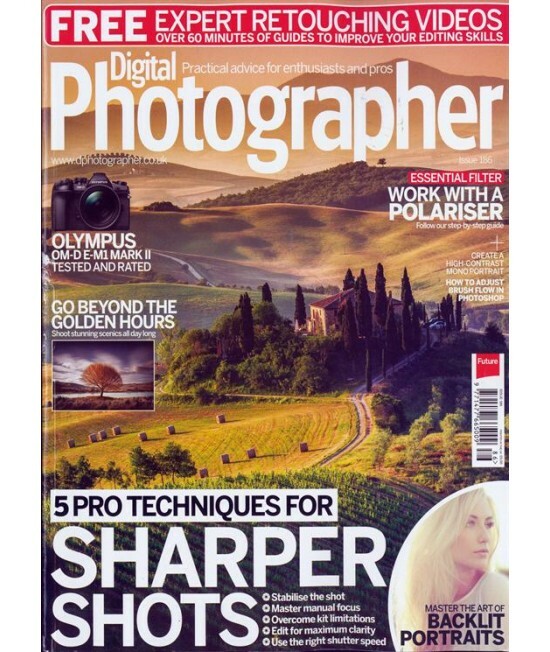 Digital Photographer is a British magazine packed with lessons and tutorials on how to shoot, edit, and improve your digital photographs. Issues include product reviews, technology news, competition information, and more.